Are we all feeling more Independent? I asserted myself and assumed the role of Hot Child In The City over the holiday weekend. I love staying put on long weekends. I was actually surprised at how many people were roaming Manhattan the past four days. I sensed that there was an overabundance of tourists. It was hot and humid most days so we took refuge in the heavily air conditioned movie theaters. The exciting element was there were actually decent movies to see…there has been a huge void the past six months. 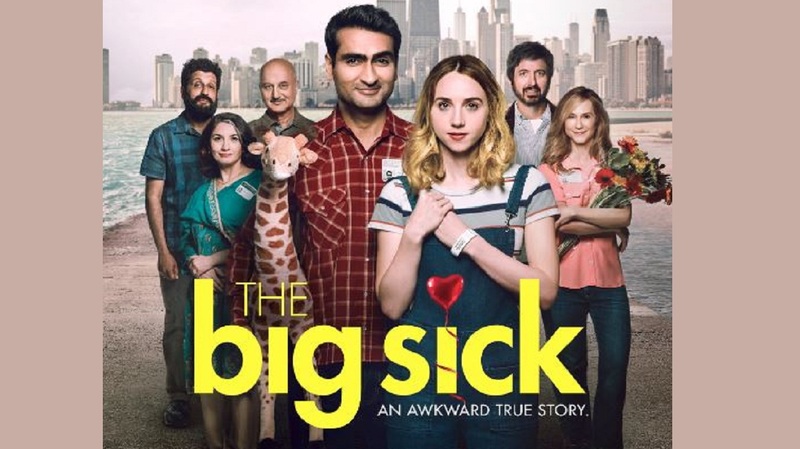 We started early with, The Big Sick, which was wonderful…a must see. Based on a true story, it was touching, funny and very well acted. Holly Hunt gave a stellar performance. After a drowning, frantic rainstorm which we weathered undercover at a local Mexican restaurant, fortified by potent sangria, we headed to see, Maudie. Maudie is inspired by the life of Maud Lewis (1903-1970), a self-taught artist who lived in extreme poverty much of her adult life and had to survive brutal relationships until she found peace with the curmudgeonly character played by Ethan Hawke. Lewis also struggled with rheumatoid arthritis, yet was able to create bold, charming and colorful paintings. Sally Hawkins is an amazing actress and superb in ever role she takes on. 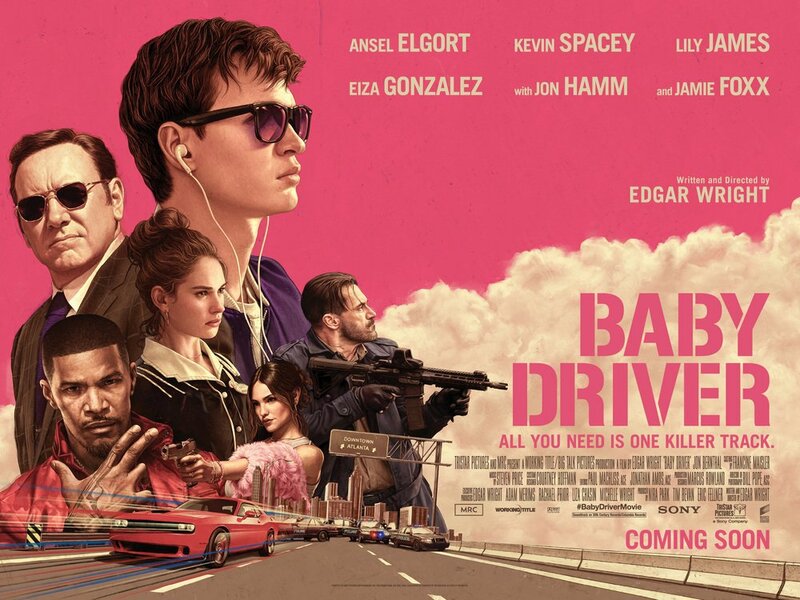 Sunday’s film forum was the highly touted, Baby Driver, a heist movie with heart which was fun and interesting until the last 20. I loved the music and choreography. The cast was outstanding. It took an an unrealistic twist when writer and director, Edgar Wright, substituted extreme violence for script. Just like a NYC cockroach, Jon Hamm wouldn’t die no matter how many times you stepped on him, set him on fire or attempted to rub him out. 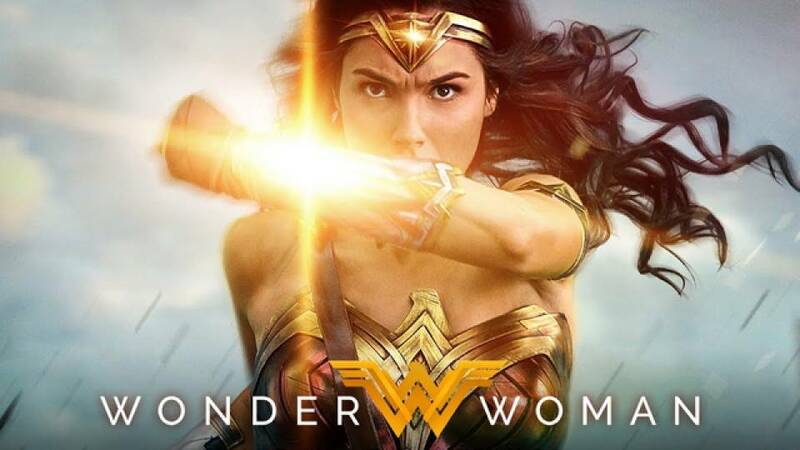 Wonder Woman was a tasty morsel from the movie smorgasbord I indulged in over the weekend…it was a great fantasy, but it was also in need of an edit. Rounding out the celluloid meal was, Beatriz At Dinner, a scolding bowl of good versus evil well played by Salma Hayek and John Lithgow. The movie served up a pot full of controversial, current issues, but the ending left you unsatisfied. 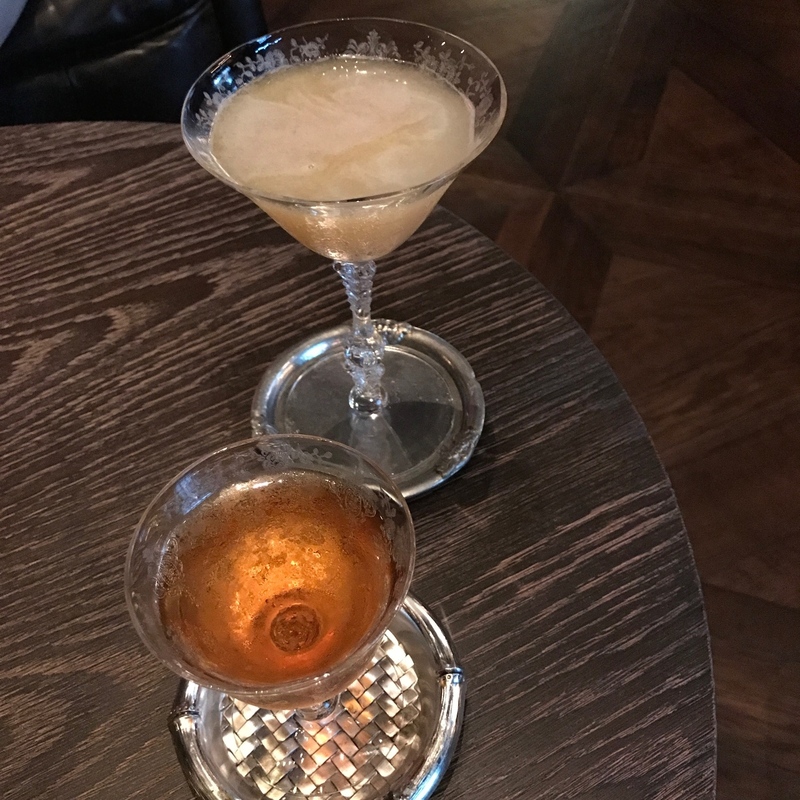 Sunday night, we gussied up and ventured to the tony Mandarin Oriental to sample the wares at the three day old, The Office, on the 35th floor. Five years in the making, Chicago’s outstanding Alinea group made its’ NYC with the speakeasy. 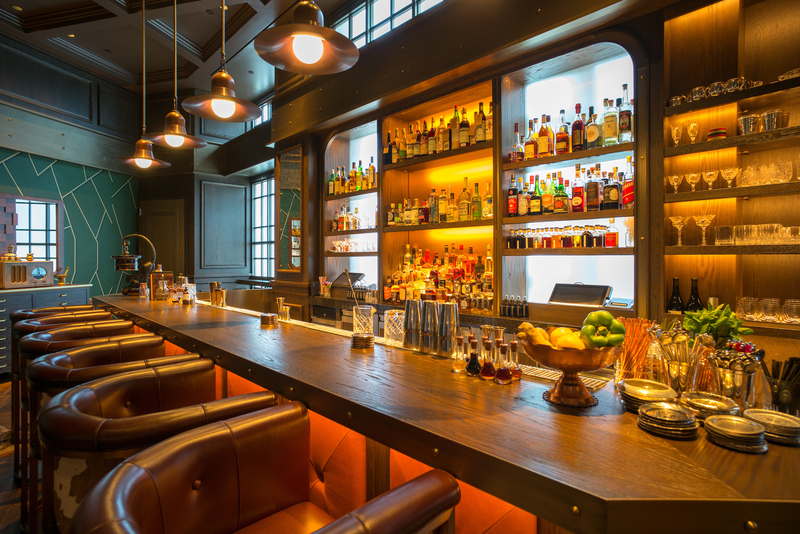 The Office is a beautiful bar decorated as if you are invited into a wealthy man’s study. It is small so be advised that reservations are necessary. Much attention to detail is given to each and every cocktail. We were rewarded with a complimentary apperitiv consisting of scotch, champagne and fresh ginger. It was musky, moody and delicious. I gave them free rein for a Vodka based cocktail to which was added sherry and vermouth. It was dry and satisfying ($23). David opted for the Tequila with grapefruit, ginger, horseradish and lapsing soughing ($23). 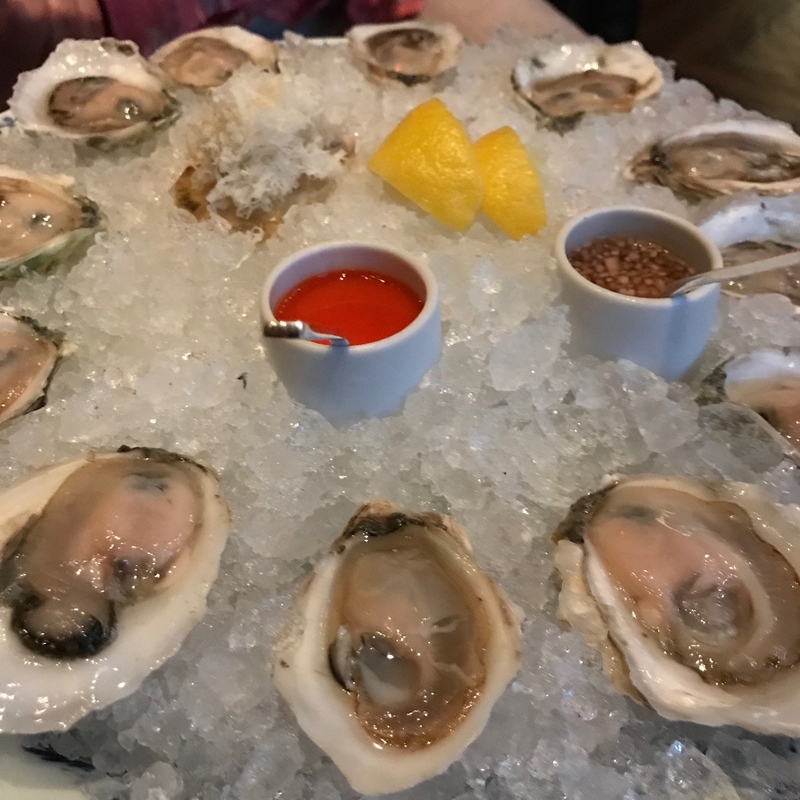 We indulged in a dozen fresh, sweet east coast oysters with fresh horseradish and mignonette ($36). 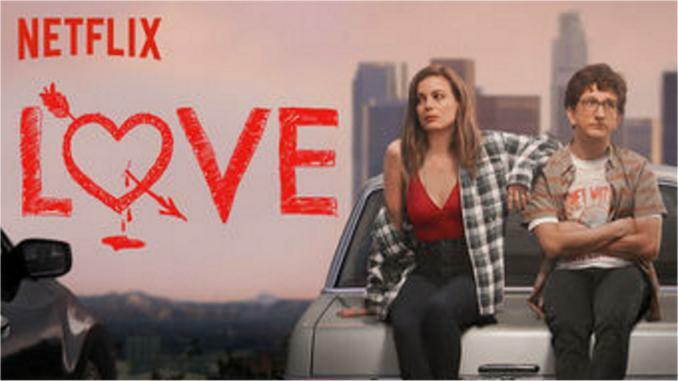 The weekend was filled with spin classes, long walks in Central Park, local restaurants, Hulu and Netflix binging…skip The Ranch, despite a strong cast, including Debra Winger, Sam Elliott, Danny Masterson, Elisha Cuthbert and Ashton Kutcher along with Judd Apatow’s latest show, Love. We took in a few fireworks, but the crowds and the heat were duds. 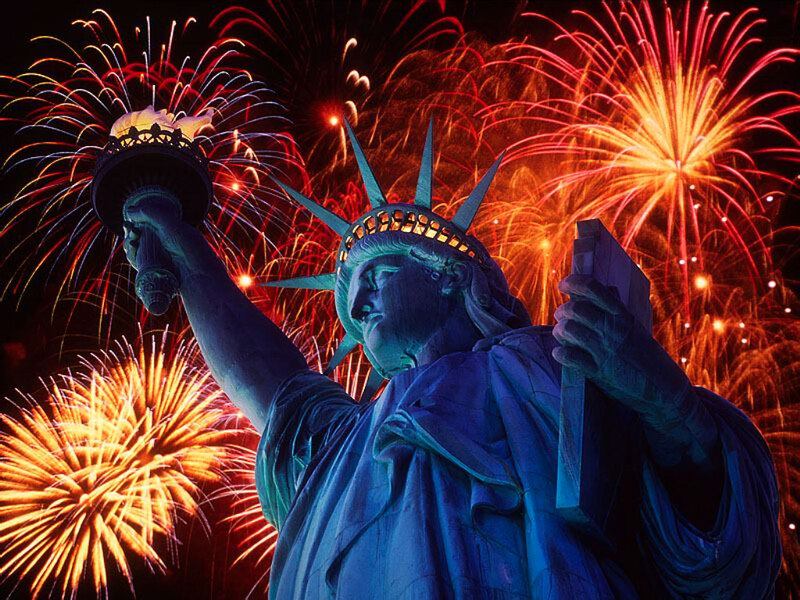 I see red and vibrant explosions daily from the new American dictator attempting to Make America Isolated and Hated so I don’t have a stomach for more noise and explosiveness this 4th of July. It was a fabulous staycation..,sometimes, home can be more exciting then a road trip.